Discover the inner-workings of electronics through innovative hands-on experiments. Are you fascinated by the power of even the smallest electronic device? 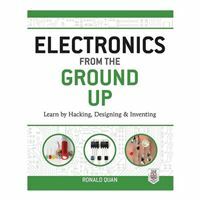 Electronics from the Ground Up guides you through step-by-step experiments that reveal how electronic circuits function so you can advance your skills and design custom circuits. 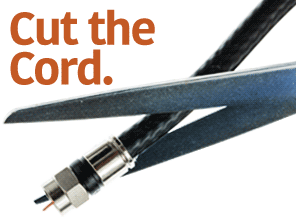 Youll work with a range of circuits and signals related to optical emitters and receivers, audio, oscillators, and video.